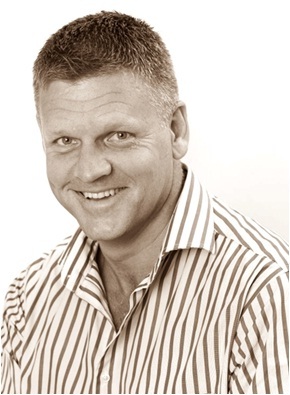 Craig is Director and co-owner of Crue Consulting (Pty) Ltd. Craig and his wife, Sue, started the business in September 2004 and have thoroughly enjoyed growing the business over the past 7 years. Craig read for his B.Comm Degree from UPE and is a Certified Financial Planner ®. He is an avid open-water swimmer and has completed numerous Robben Island crossings. In 2011 Craig completed a world-first swim by swimming the entire length of the Breede River. In his spare time, Craig coaches waterpolo to school children in Pinelands.